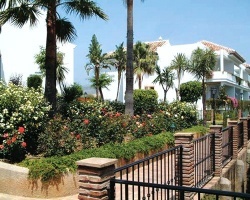 Miraflores Rancho Club is a thoughtfully planned development located on 80 acres of land sloping gently down to the golden shores of the Mediterranean Sea and is situated between the lively towns of Marbella and Fuengirola. 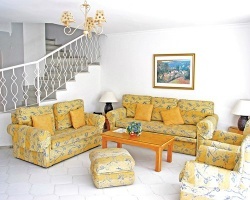 It offers a wide range of luxury panoramic views. The host of on-site and nearby facilities includes tennis, many swimming pools, bowling green, restaurants, shops and an 18-hole golf course. A car is recommended to enjoy the area fully. Enjoy back to back weeks of vacation every year! Weeks 14 & 15! Buyer may receive a title fee credit, inquire for details!